The Arrowhead Artists & Artisans League (A3L) is a group of local artists who are dedicated to promoting the arts in Old Fort, NC. If you like art, you’ll appreciate their efforts to preserve the art culture of the mountains in our fabulous little town. 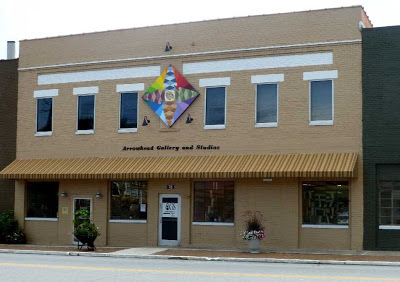 This year, A3L opened an art gallery and studio space — Arrowhead Gallery & Studios — on Catawba Avenue in Old Fort, complete with a gorgeous painted quilt block. 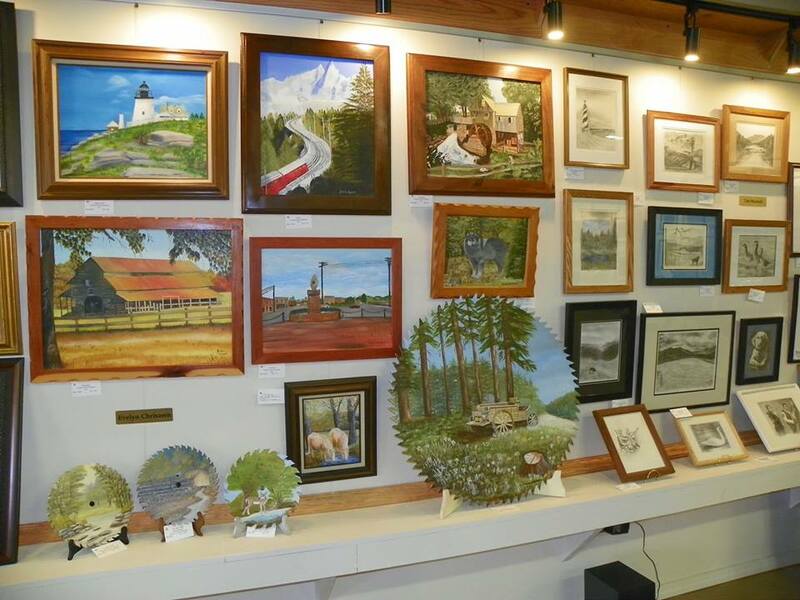 Inside the gallery, you’ll find art and craftwork of more than 30 artists, including some who also display their work at the Inn on Mill Creek Bed & Breakfast. Arrowhead Gallery and Studios is open to the public Thursday-Saturday, 11am-5pm, and Sunday 1pm-4pm. 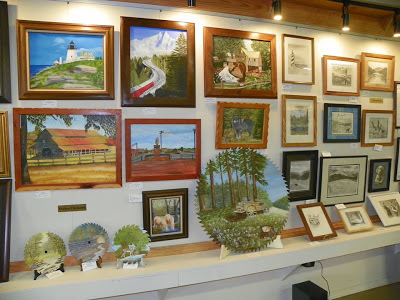 In addition to the gallery, A3L continues to hold their Arts Mart event on the first Saturday of the month at the historic Old Fort Railroad Depot on Main Street in Old Fort. Browse all kinds of art and crafts from 10am to 4pm. It’s the perfect place to pick up a souvenir from your trip or a gift for someone. And the Old Fort depot is a sunny yellow so you can’t miss it as you’re driving through town. With the current Mt. Mitchell/Blue Ridge Parkway detour, you’ll go right through Old Fort, so be sure to stop in to the gallery or to the ArtsMart to check out all the wonderful work of our local artisans and craftspeople.